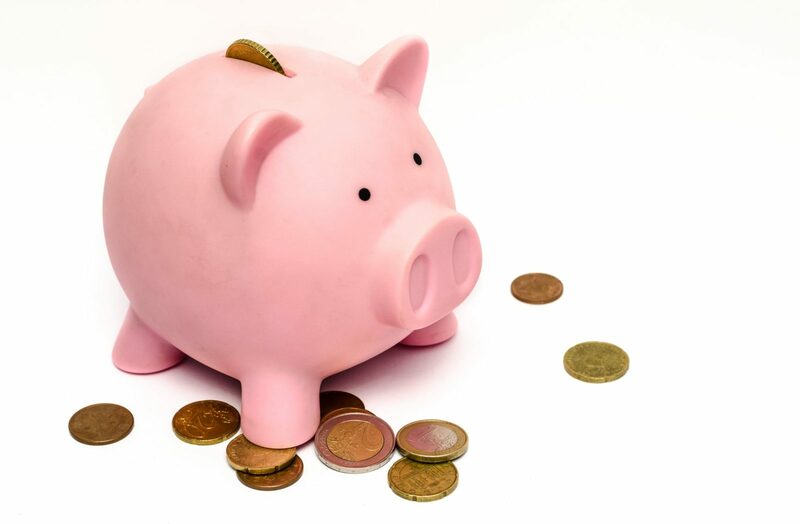 In a recent report published by Santander this week shows that four in ten people are thinking of a move towards putting money into a Cash ISA during the 2019/2020 tax-year, mainly due to the upsurge of the interest rate being the main reason. Many people are encouraged by this report to put their money into ISAs this year and the improved interest rates should give an extra boost to people seeking for a competitive return on their savings. On the other hand, Santander’s report also pointed out the lack of understanding around Cash ISAs, which may mean a vast amount of people are missing out on the benefits these accounts offer to savers. In general, nearly half of the population (45%) are not aware that Cash ISAs will enable them to save money without paying tax on the interest they receive, however, more women (58%) understand the tax-free status of their ISA savings than men (52%). Misunderstanding about the amount of money that could be saved into an ISA is also extensive since two thirds (65%) are not aware that they could save up to £20,000 in a single tax year. On the other hand, a comparable number (64%) trusts that you must tie your money up for a certain amount of time in an ISA when ISAs commonly do allow the access to funds.